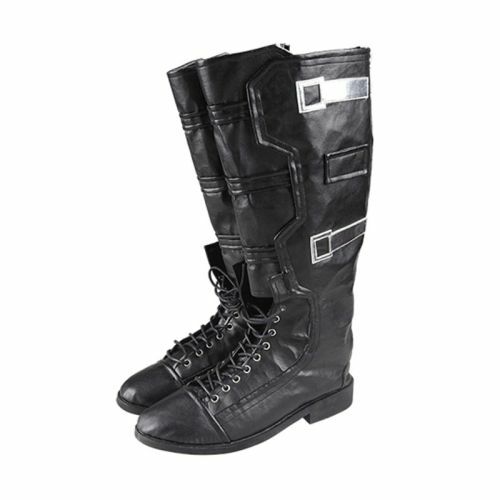 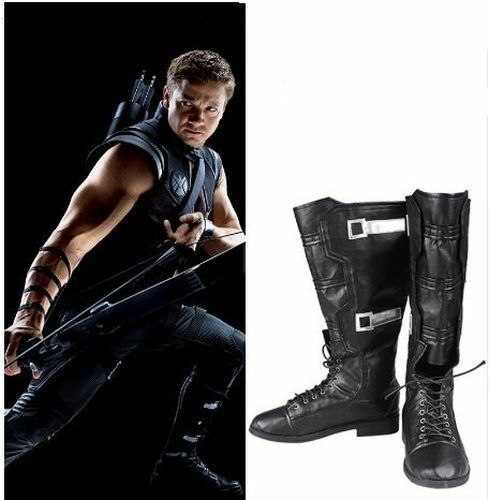 The Avengers Hawkeye Costume Superhero Black Cosplay Boots are available for Adults. 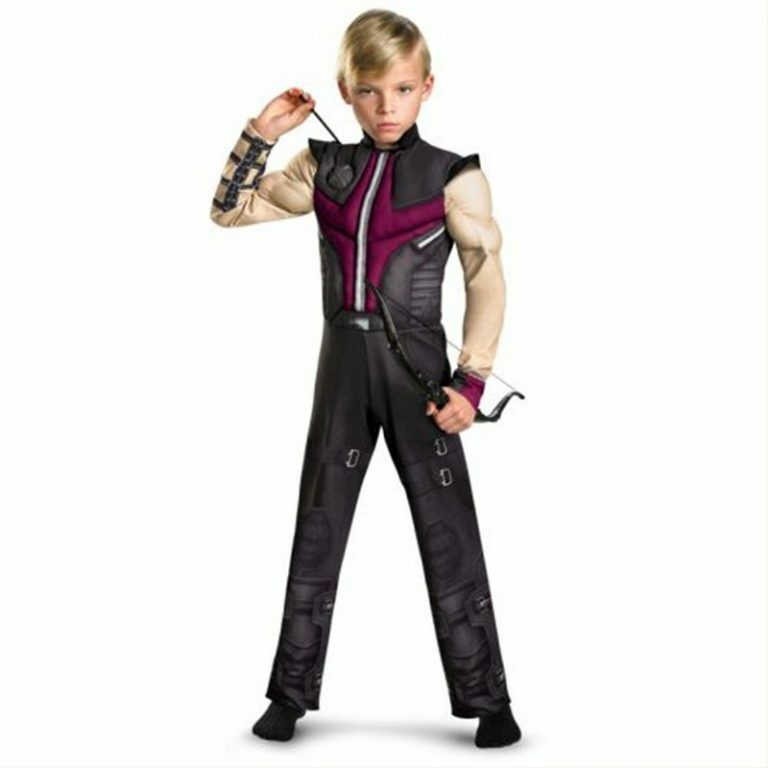 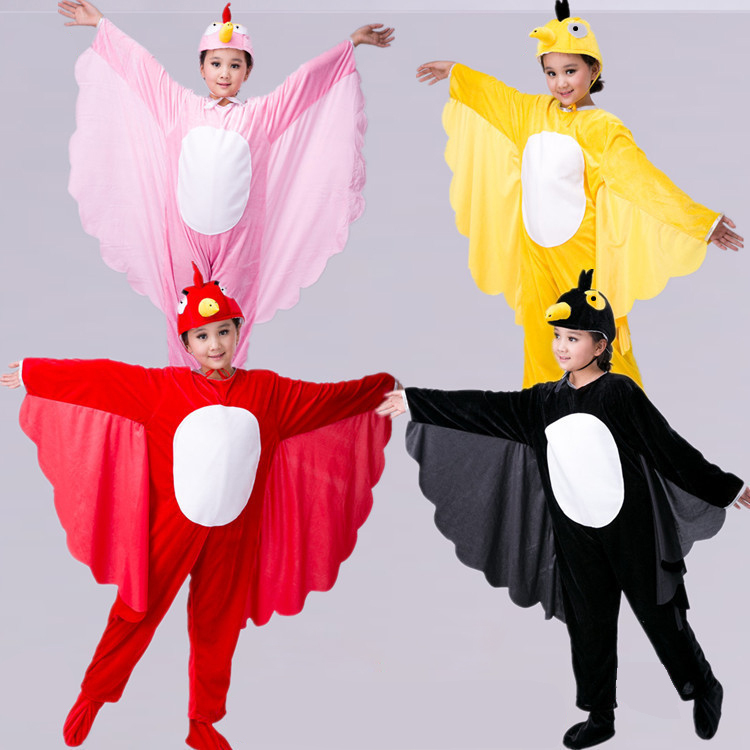 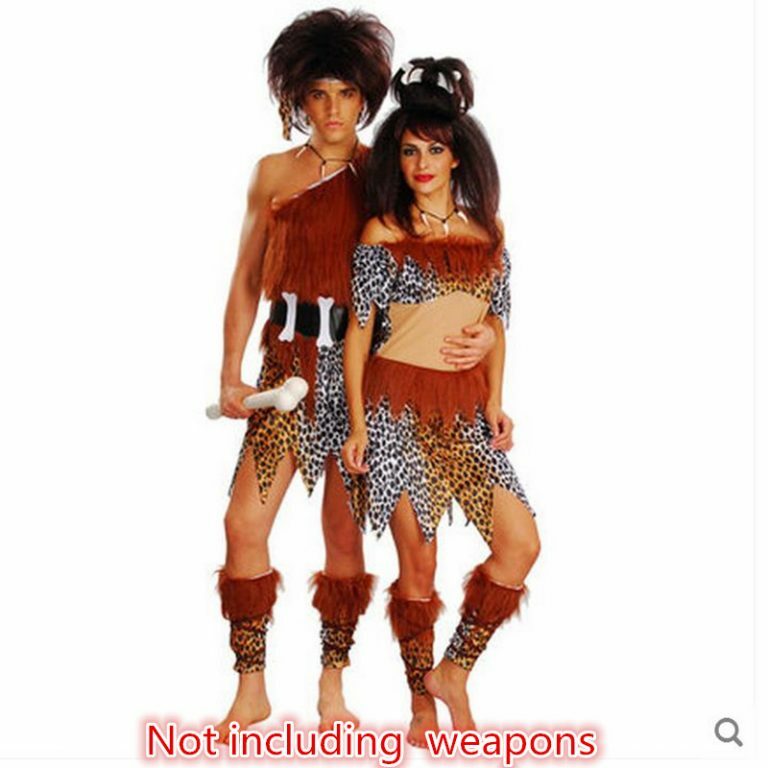 The Hawkeye Costume Boots to match with the Hawkeye cosplay costumes. 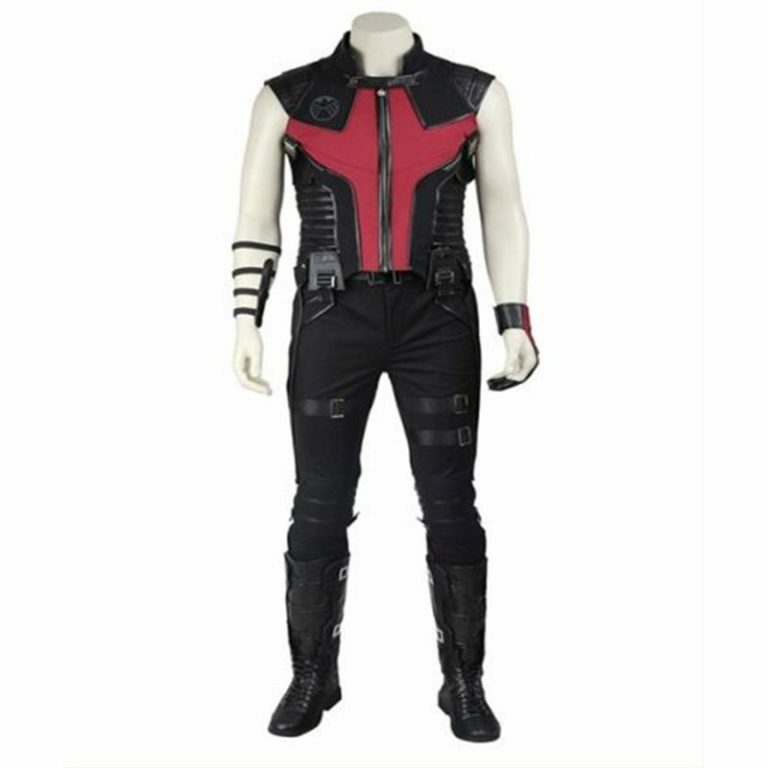 The Hawkeye Costume boots are made up of high-quality leather and are lightweight. 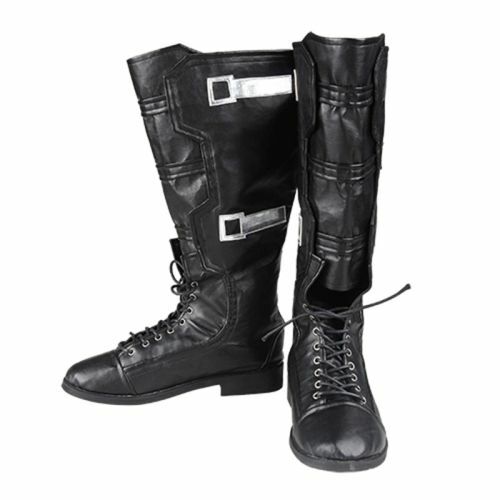 Buy the exotic pair of rich leather at Basel & Co.